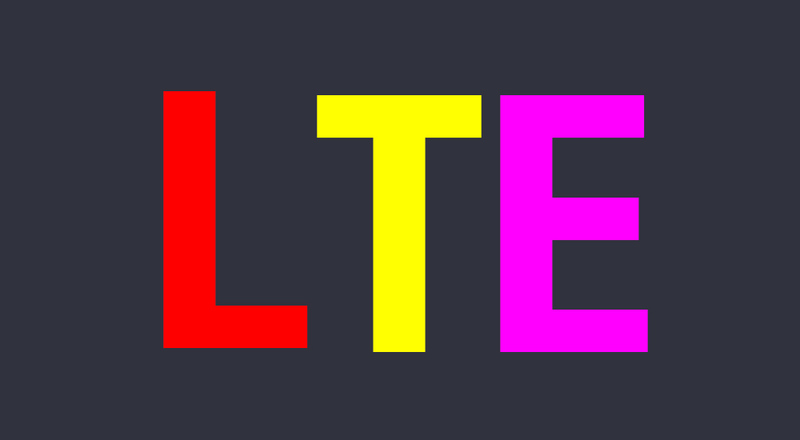 As 2019 quickly approaches and every single major US wireless carrier tells you about a near future that includes 5G flowing at gigabit speeds through your veins, just remember that most of their LTE networks haven’t lived up to the hype they built around them. That’s not to say that your LTE connection these days isn’t mostly solid, I’m just pointing out that all of their supposed advanced upgrades haven’t turned into the high speeds testing shows. 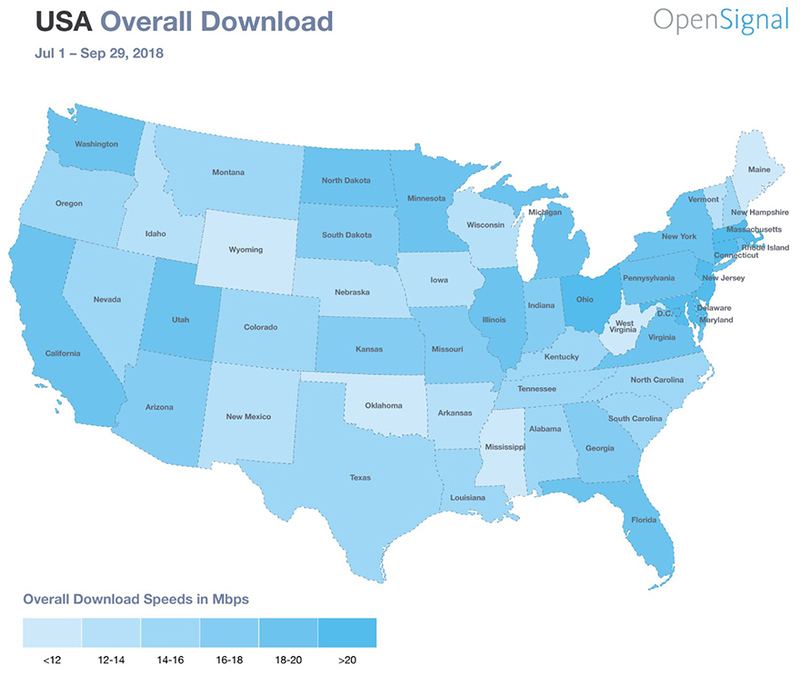 The folks at OpenSignal put out a state-by-state report today that ranks each in terms of download and upload speeds. The report is not something this country should take anything positive from. Now, we already knew that the US compares poorly in internet speeds to the rest of the world, but look at these sad numbers. In the image below, the darker the blue in a state means it has faster speeds than those with lighter blue. 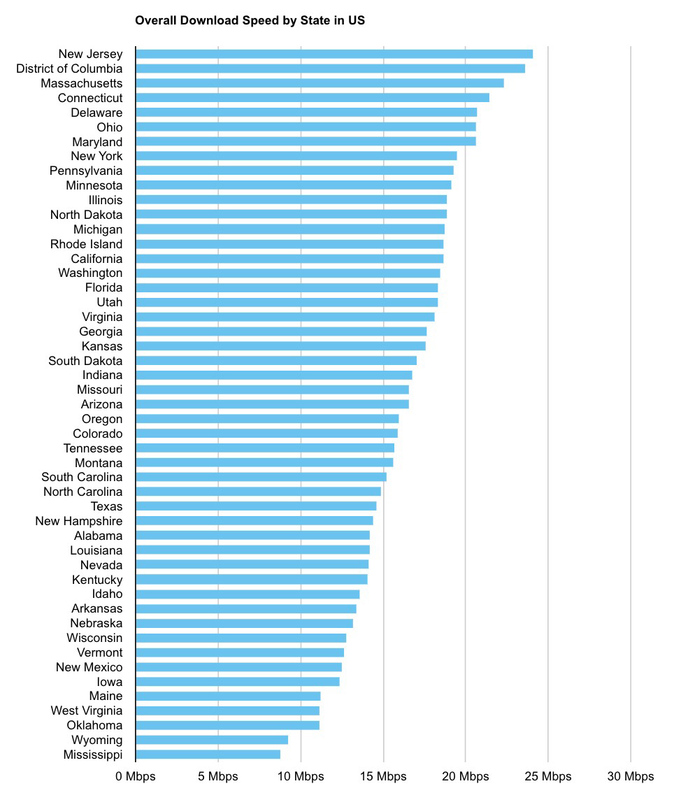 While that’s awesome for New Jersey, who topped the charts, we’re talking about average speeds that are only “>20” Mbps. Seriously, that’s where this map tops out at as far as speed scales go, with New Jersey winning at just 24.1Mbps. It gets worse when you start breaking down the country by states. New Jersey may have hit average speeds at 24.1Mbps, but there are only 6 other states that managed to break that 20Mbps barrier. The rest of the country is in that 15-20Mbps range, while two states managed to average less than 10Mbps (Mississippi and Wyoming). I point all of this out because a number of carriers like Verizon and T-Mobile have spent the better part of the past year talking about LTE Advanced and Gigabit speeds, License Assisted Access that does similar things, and maybe one day eclipsing the 2Gbps mark. That sh*t is never happening. If it does, maybe it’ll be 10 years down the road when 5G has been fully developed, but on LTE? Come on. Of course, speeds in cities are going to be better than in rural areas because carriers spend more money building out those areas. I’m still not sure that’s a great excuse for the average download speed in the US to not even top 20Mbps. The report from OpenSignal also dives into upload speeds – do we need to go there? So yeah, 5G sounds great! Hopefully, it comes closer to matching the hype than LTE has.